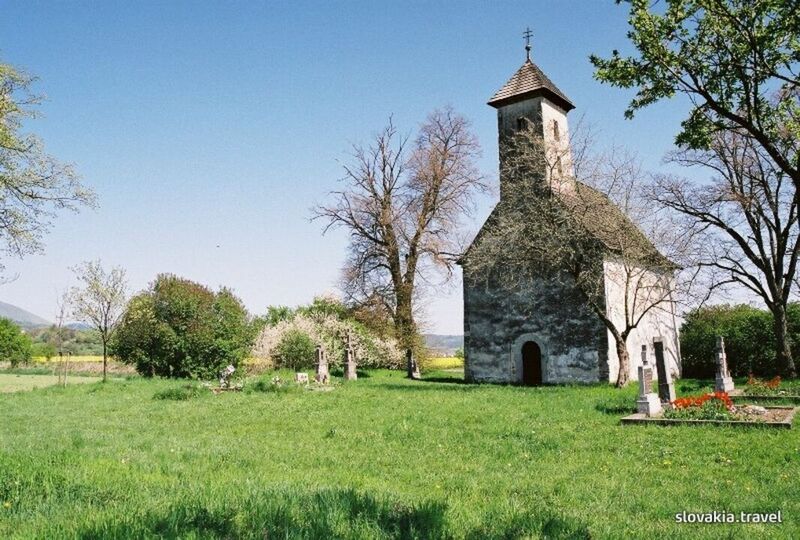 The Roman church of St. John's the Baptist from the 11th - 12th century is found alone in the field, close by the road that connects Pruské and Bolešov. 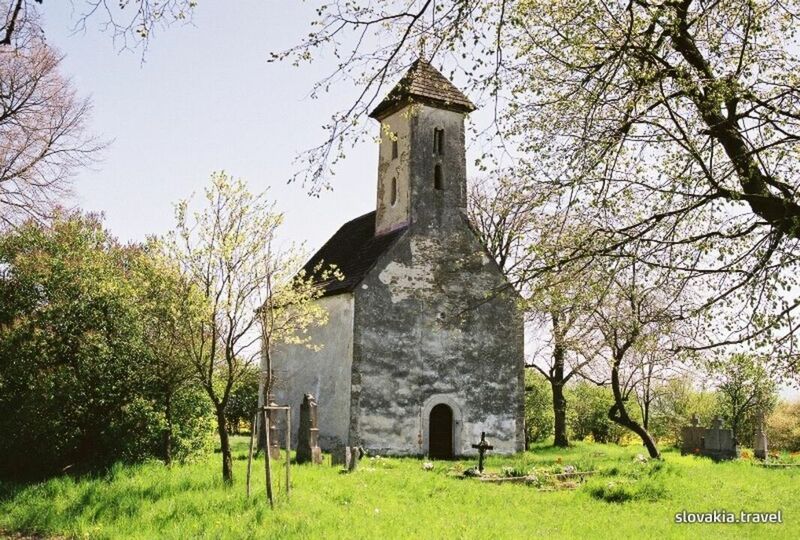 It was a former place of the village Pominovec, but according to a folk tale a destroying flood came one day and all it left was this little church. Only four families survived destroying waves. Afterwards, they left the village and founded a new one. They named it Sedmerovec. The church is a single-aisle building with attached semicircular apse and empore. It is one of the oldest architectural monuments in Slovakia. A similar church is located close to Nitra, in Dražovce. It was modified to a Baroc style in the 18th century. The church was declared a cultural heritage in 1965. The curiosity of this building is also its location. It is situated on a flatland in the middle of the fields. In the past, the churches and buildings of such importance were built on elevated places. As a silent witness of a man and his finiteness, an old cemetery remained around the church. The church belongs to a parish in Bolešov and mass is served twice a year here. The best access is on a rural road from the Sedmerovec village. Every year at the end of the summer, a bicycle tour takes place here and ends up at the church.